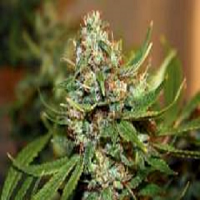 CBD Jean Guy delivers the same powerful medicine Jean Guy is known for while maintaining its invigorating citrus skunky smell. 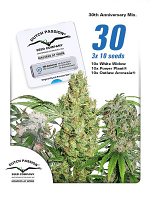 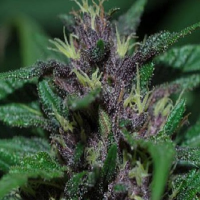 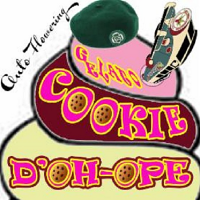 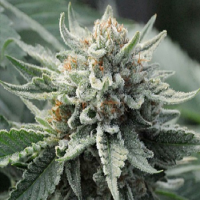 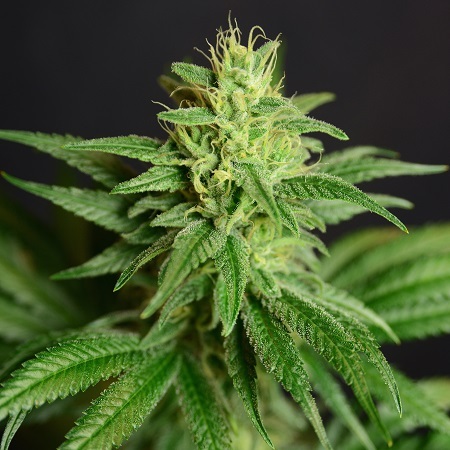 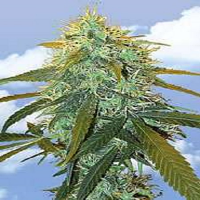 CBD Jean Guy Feminized Cannabis Seeds by House of the Great Gardener Seeds: CBD Jean Guy delivers the same powerful medicine Jean Guy is known for while maintaining its invigorating citrus skunky smell at a 1.4:1 CBD:THC ratio. 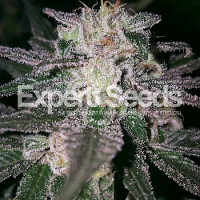 It grows quickly with thick side branches like the Jean Guy, has conical buds and plenty of trichomes.